Another triple-play for you lucky people. 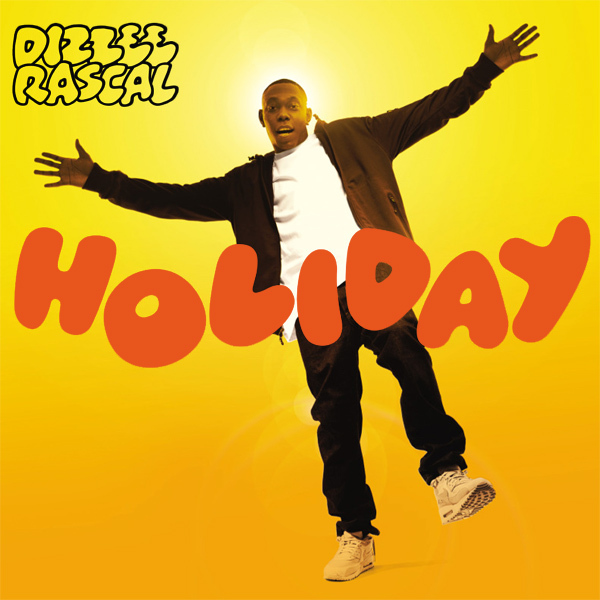 Today it is time to take a Holiday with Dizzee Rascal. On the original cover we find the singer standing on one leg, maybe this is how rap stars take a vacation? 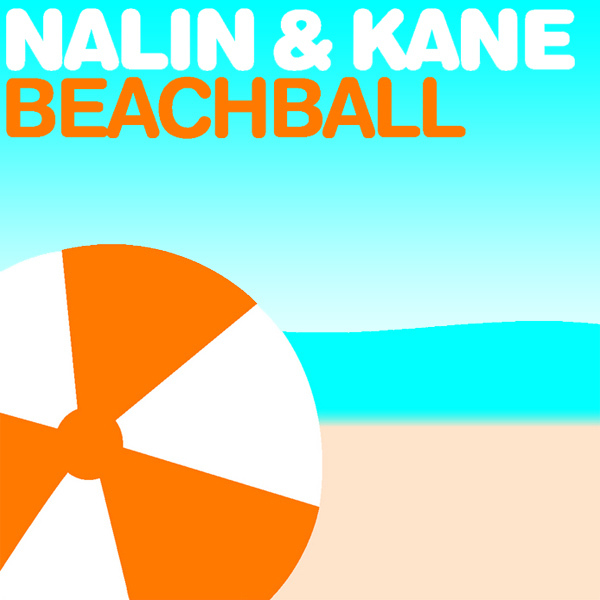 On the first single cover remix we find a babe relaxing in the sunshine on a beach, a much more regular kind of break. On the final remix we find three babes, also on a beach but wearing nothing more than a smile and a sparkly belt or bracelet. Swarovski! 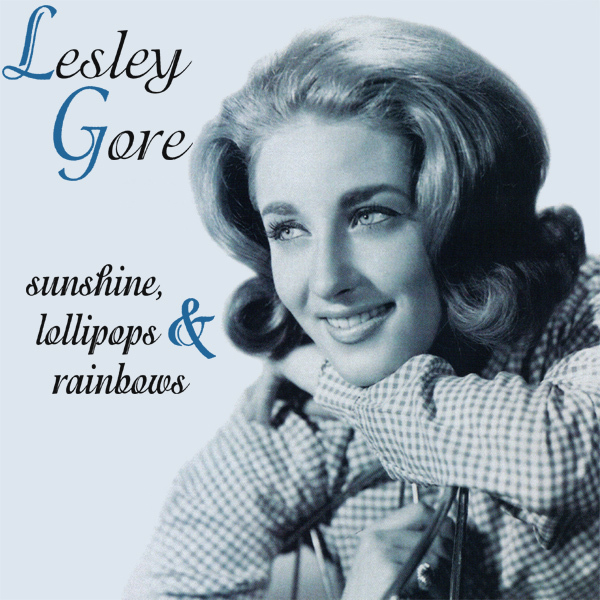 Yes, it's the end of March, but does that mean that we can't do a remix of a summer sizzler? 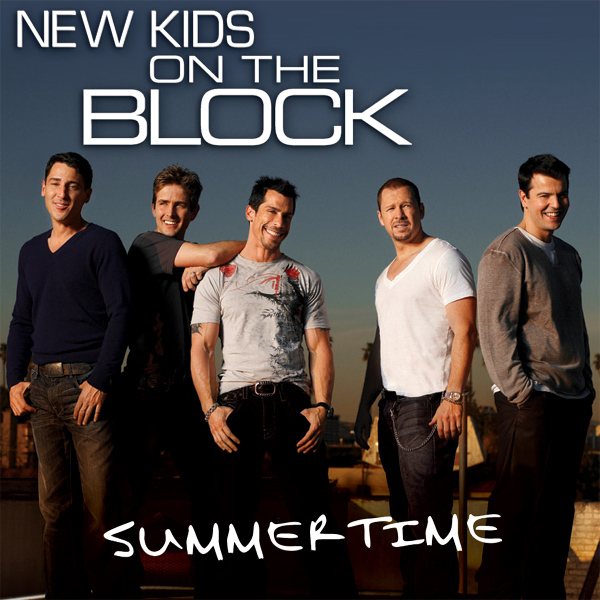 The New Kids On The Block, on the cover of their single Summertime suggest only that it might be summer by the fact that some of them are wearing t-shirts with slightly short sleeves. On the remix we find some beach babes wearing very short sleeves indeed, in fact some of them are wearing nothing at all. Now that's definitely something that only occurs in the summertime. Seasonal! 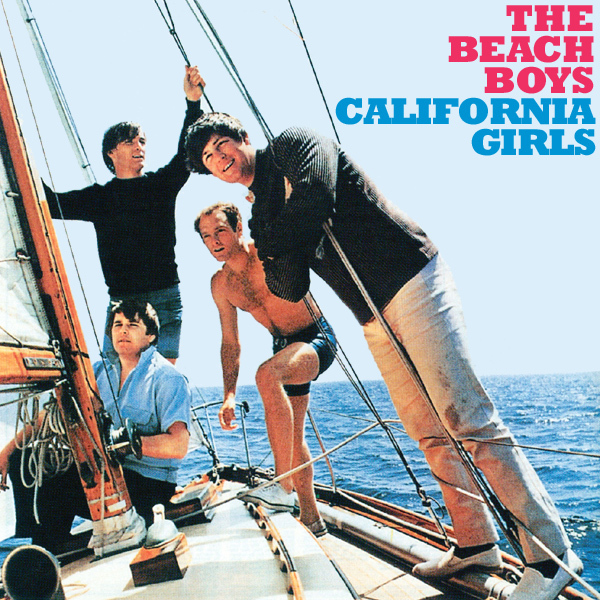 Summer may not be here yet, but that doesn't mean we can't not remix this summertime classic by The Beach Boys. Who doesn't know California Girls? 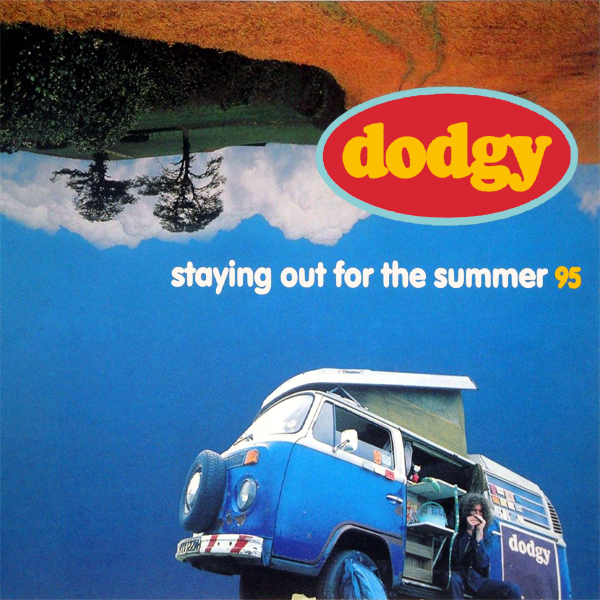 It seems that the original designer of the front cover may not have, as instead of the obvious choice of some girls, he chose instead to show the band members on a boat. This is rectified on the remix where a bevvy of babes smile as us from with the teeth shiny white and their toplessness equally alluring. Did anyone say Baywatch? As the summer heats up, we begin adding to the AllBum.Art collection of summer sizzlers. 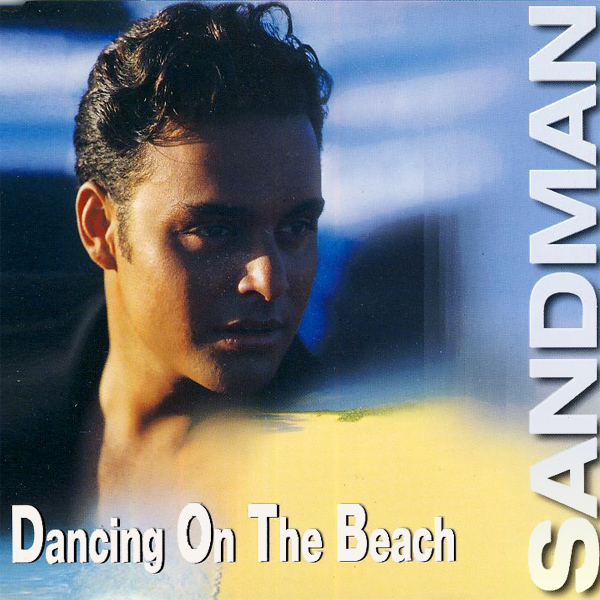 Today is is the turn of Sandman and his 1997 single Dancing On The Beach. 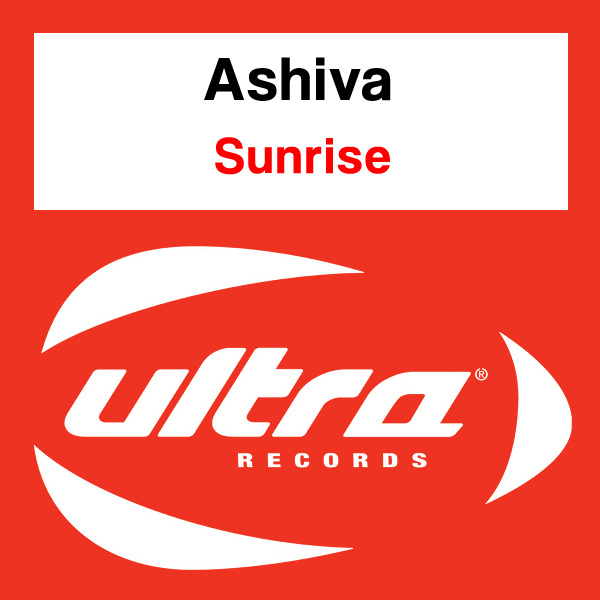 If there has every been a more obvious need for a remix it is this poor effort. All that was needed to add some sizzle was to replace the original picture of the singer with two babes dancing on a beach. Could it be any easier? Simple! 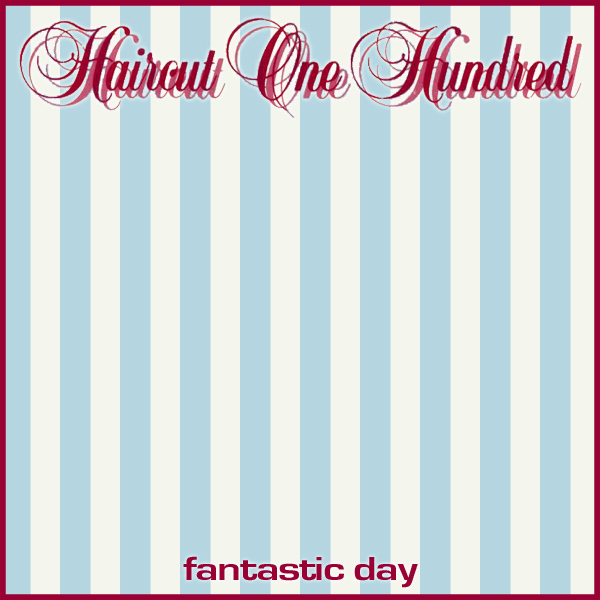 Haircut 100 sing about a Fantastic Day, but their original single cover artwork doesn't give any indication of why the day should be so fabulous. Our triple-play remix helps out. On the first remix we find a babe enjoying a sunny beach, which is also what the babe is doing on the second remix too. The main difference is only in their bikinis, or lack of, and their degrees of bustiness. Balloon!